Are you thinking about starting an education foundation in your district? 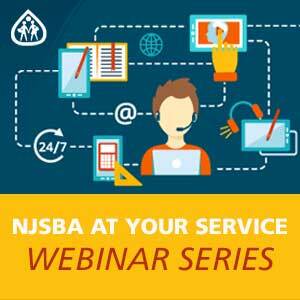 Join NJSBA and the NJ Education Foundation Partnership for answers to your district's questions on building and sustaining an education foundation board, finding volunteers to serve on the board, and creating a succession plan. We will also review collaboration strategies for key stakeholders. Is your district interested in starting or resurrecting an education foundation? 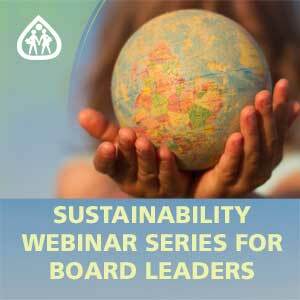 This webinar is a primer on the steps needed to create an education foundation and begin operating. Learn about the required IRS forms, how to create a foundation board, what foundation policies are needed, how the foundation and school district should collaborate, basics on raising funds and disseminating them back to the school district, and more. Learn about the benefits to establishing an education foundation; maintaining the best practices for long term success; as well as strategies for a strong, collaborative relationship between the school district and the foundation.